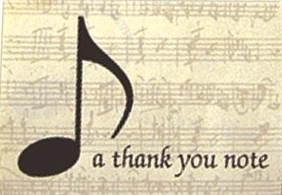 The MPO would like to thank the wonderful audiences that attended our shows this past season. 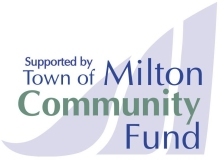 Milton may be a sports-minded town, but you’ve proven that there is room for music, too. The orchestra has enjoyed growing with appreciative audiences, sponsors, and supporters, including our wonderful volunteers, who give tirelessly and help to make each show a good experience for one and all. There is a lot to look forward to for next season, and we hope to see you all again starting with our first show on October 29th. It’s a “Scare-enade” that we’re sure you’ll enjoy whether you’re 4 or 104! 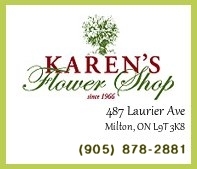 Bring the kids in costume (or not), and they can meet the musicians after the show and get Hallowe’en treats, too. No tricks, we promise! We’ll even supply the goodie bags. We have great things happening next season, and we will be announcing even more over the summer, so stay tuned for that by subscribing to our zero-spam, opt-in/out Newsletter, which you can find at the bottom of our main page! Tickets to individual shows will become available over the coming months, but you can get your early bird, discounted Season Tickets right now. Don’t forget the birthdays and special holidays coming up, too. Season Tickets make great gifts. We need your help to grow and reach more of our community, and all you really need to do is come and enjoy some great music. However, we’d like to challenge you to bring a friend who hasn’t yet been to an MPO concert yet! Grab that favourite neighbour and invite them along to our next concert. Together we can make 2017-18 our most successful season yet! 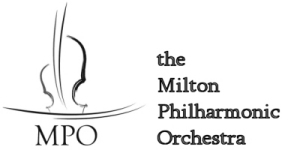 If you’d like to support the Milton Philharmonic by adopting a musician, or becoming a season sponsor or a major presenting sponsor, please contact us at Sponsor@MiltonPhilharmonic.com. Thank you for your support!